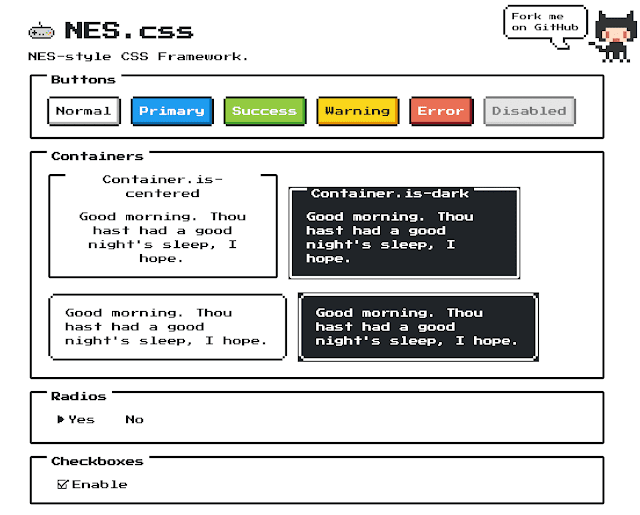 There's a CSS framework for that (created w ❤️by @bc_rikko). 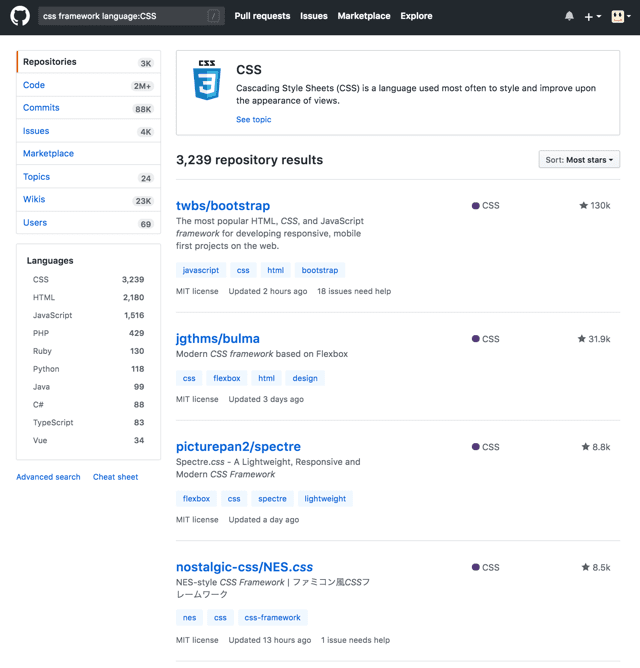 CSS Frameworks are too fat. Stefan Baumgartnerさんのツイート: "NES.css by @bc_rikko is beautiful! (Even though the logo is clearly an SNES controller)"
Carlos Benítezさんのツイート: "NES.css - Un framework CSS con estética Famicon/Nintendo NES 8bit, pero con un logo de SNES :D"
© 2013 Black Everyday Company. Powered by Blogger.